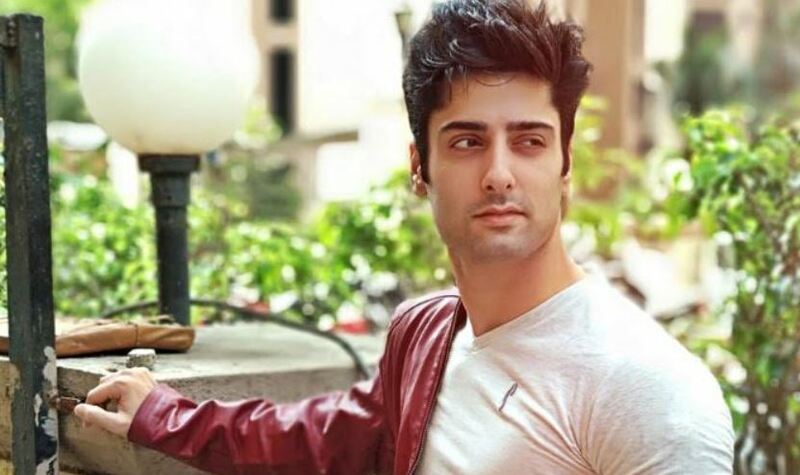 Another lead actor quits the show after Paras Kalnawat and Avinash Mishra in Mariam Khan! Is Ranveer renovating his house for wedding with Deepika? 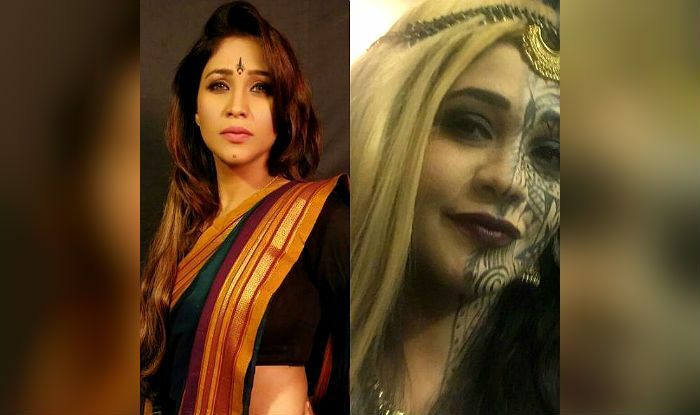 #BREAKING: Not Naagin 3, but Amrapali Gupta roped in for THIS Colors’ show! New entry in Colors show Roop- Mard Ka Naya Swaroop!